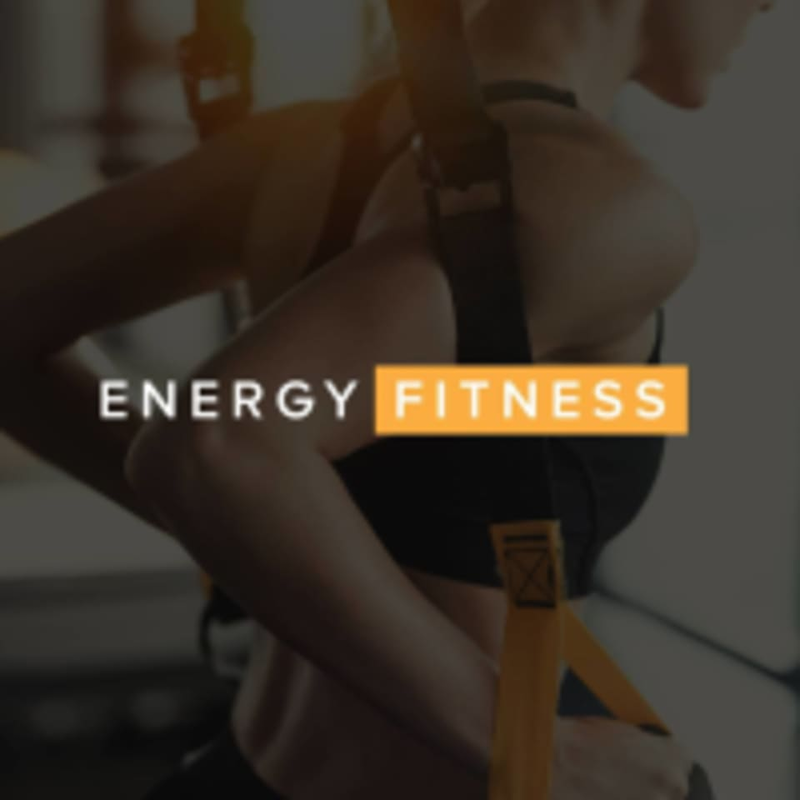 Energy Fitness - St. James is located at 555 N Country Rd in St. James, Long Island. this was a fantastic class. Mike was awesome! Very encouraging!! Really small class today, so the empty space can be awkward, but still a good and tough workout. Thighs burning!